Where did August go? For me it whirled by in a flash of sunshine, slow commutes to work and exploration of my new surroundings in Cambridgeshire. September means Autumn is starting to roll around the corner. To me (and a lot of people, I should think), Autumn means apples, blackberries and subsequent Apple & Blackberry Crumbles. September is also pretty special in the world of Baking With Spirit because, if you can believe it, the challenge has been running for a year! I started this challenge for the fun of it and because there was nothing else boozy out there, and have indeed enjoyed everything so far. 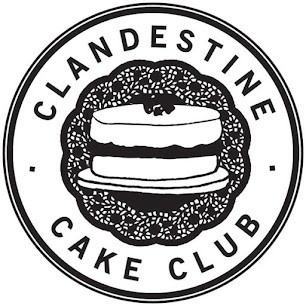 I want to thank those of you who loyally enter (or at least mean to) each month - without you it would just be me baking boozy things every month and posting a celebratory post about it at the end. I think this would be akin to drinking alone in a dark room in the real world - probably a bit sad and depressing - so your entries mean a lot to me. I would have gone for celebratory Champagne, but I used this in January in order to celebrate my birthday and the new year. 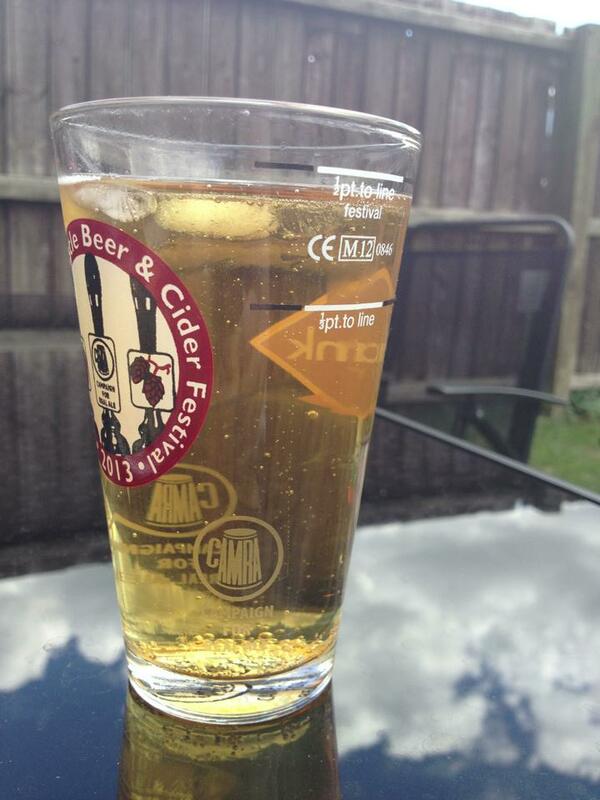 Instead, in keeping with the theme of Autumn and apples, this month's challenge is cider. I know cider doesn't leap out as something that will marry well with baking, but if you think about all of the recipes involving apples out there, surely a little substitution for cider would enhance it quite nicely. I'll let you have a think; I know you're a creative lot so I'm sure I'll be impressed with what you enter! If you have twitter you can tweet the post to me @cakeoftheweek and I'll retweet it. If you want inspiration from the past twelve months of Baking With Spirit (or just fancy a nose) there's a complete list of links to them round-ups here. You can also view a collection of pictures of all the entries on Pinterest. Have fun, and I look forward to seeing your entries! I know I say it every month, but I might stand a good chance of managing this one as cider goes so well with fruity autumnal abundance. Haha, well if you manage it I look forward to seeing what you come up with! I just came across this challenge and it's such a great idea! I really hope to be able to enter if time allows...this month or at least in the future!